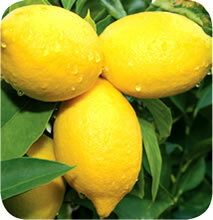 The inhouse trials indicated that 4 foliar applications of Boom Flower® @ 2 ml/liter of water increased the yield by 28%. 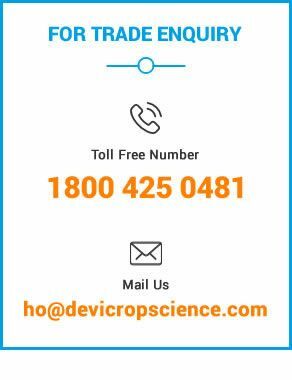 Source: Devi Cropscience Pvt Ltd, India. 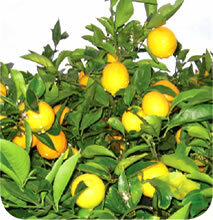 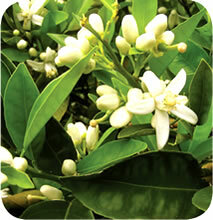 In case of continuous flowering like in Calamansi variety repeat Boom Flower® spray @ 2ml/liter of water once a month during the active flowering period is recommended.